It didn't take long for the messages to start pouring in. In the wake of Lionel Messi's stunning performance in Sunday's El Clásico, in which the Argentinian killed two birds with one stone — by winning the game in the final seconds of injury time while at the same time scoring his 500th career goal — there was an outpouring of praise for the Barça superstar's newest milestone. 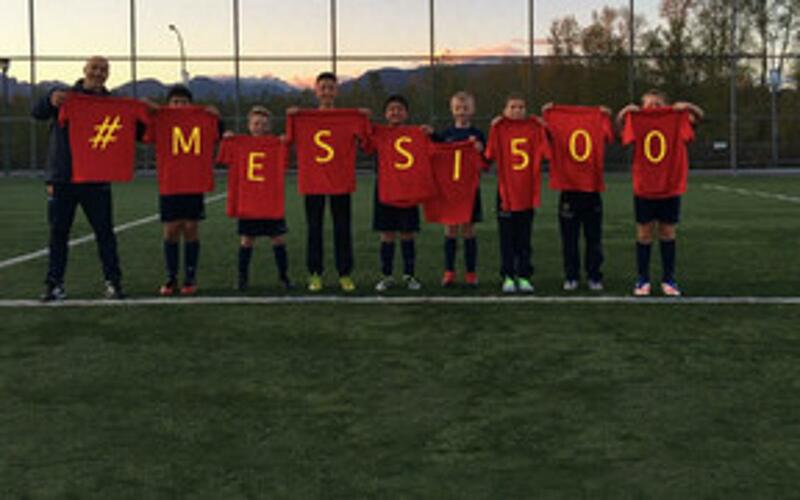 In the days that followed, scores of FCBEscola players worldwide got together to congratulate Messi, with each school making its own congratulatory video that would eventually be combined into one super FCBEscola message. Have a look!